In a stunning move Sunday, Mitsubishi Materials Corporation apologized to American prisoners of war from World War II. Incidentally, this apology comes just a day after Donald Trump made headlines for saying that Arizona Sen. John McCain, a POW during the Vietnam War, isn't a war hero. The contrasting statements aren't necessarily connected, but their coincidental timing throws a lot of attention on prisoners of war and the struggles they endure. Mitsubishi's apology is nearly 70 years late, but at least it happened. Trump doesn't seem to want to apologize at all. Mitsubishi's apology came out of a Los Angeles ceremony over the weekend, during which it admitted to using more than 900 POWs as slave laborers in its manufacturing facilities throughout World War II. In at least some facilities, POWs worked on Japanese military equipment. Twenty-seven people died in the labor camps and many more suffered serious injuries. The statement, read by senior executive officer Hikaru Kimura, said that Mitsubishi's apology was meant to keep "with our company's mission statement." ...Today we apologize remorsefully for the tragic events in our past, and expressed our profound determination to work toward a better future. The apology is significant for several reasons. First, it comes just before the 70th anniversary of the end of World War II on Aug. 15. Second, it makes Mitsubishi the first private company to issue such an apology for Japan's part in the war. The Japanese government has conservatively apologized in the past, and the current Emperor Akihito wants to grow the nation's military in order to strengthen an alliance with the United States. Finally, Mitsubishi's apology comes at a time when POWs have been in the news for another — less glorifying — reason. At a question-and-answer event in Ames, Iowa, on Saturday, Trump shocked voters nationwide by declaring that he doesn't think McCain is a war hero. He's not a war hero. ... He's a war hero because he was captured. I like people that weren't captured, OK? I hate to tell you. He is a war hero because he was captured. On Sunday, Trump refused to apologize for his comments, saying that he doesn't owe McCain an apology. Clearly, Mitsubishi's statement is much more favorable to the military than Trump's. But they both have their flaws. Mitsubishi waited 70 years to apologize for its part in Japan's notoriously horrendous treatment of World War II POWs (cough, cough, Unbroken). Unfortunately, the vast majority of Mitsubishi's victims will never hear the apology, as few World War II survivors are still alive. I don't want to detract from the apology too much, though, as it is an important step in commemorating the end of the war and forging an alliance for the future. Trump, on the other hand, really has no excuse for his comments (or for much of his behavior so far in the campaign, but that's another story). Mitsubishi's statement shows an understanding of what happened in the past and an appreciation for what could happen in the future. Trump's comments show his ego by faulting McCain for being captured, without celebrating the fact that he endured and survived at all. What would a President Trump do to stand by our current and future POWs? He talks about showing the rest of the world how strong we are as a country, but his refusal to apologize for his comments suggests he doesn't know when to let his ego take a hit for the good of the nation. That's not to mention the arrogance it takes to risk angering members of the military while you're running to be their commander-in-chief. When it comes down to it, prisoners of war are often an ugly consequence of our rules of engagement. 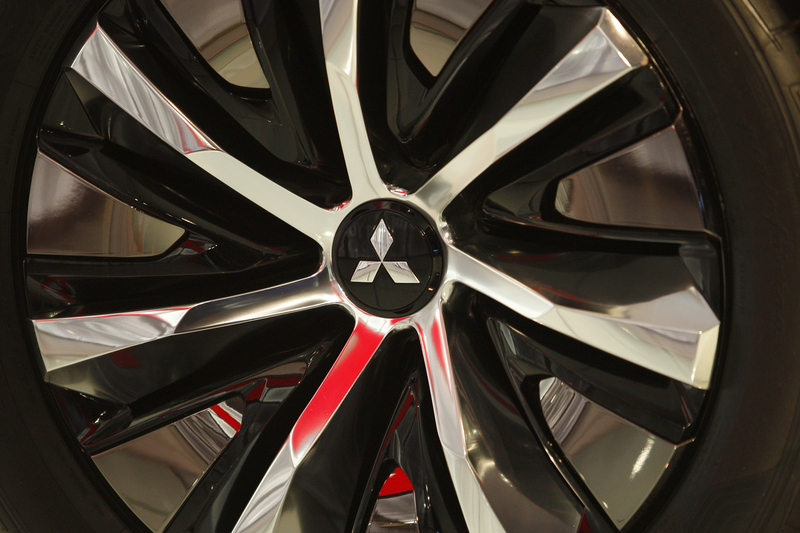 Mitsubishi has taken an important step toward remembering their past plights. But in the future, I wouldn't necessarily want Trump in charge of their well-being.